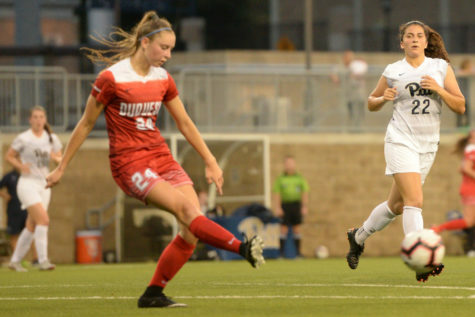 After losing two consecutive games, the Pitt women's soccer team was able to make a comeback on Thursday against Duquesne. The game ended 2-0 with major plays from first-year defender Madeline Gravante and goalkeeper Amaia Pena. The team has several difficult opponents to face in the upcoming weeks as they play in the ACC.